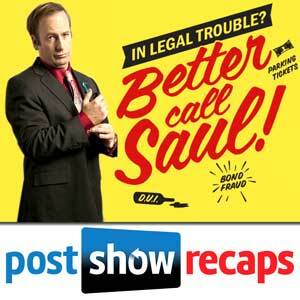 Better Call Saul Season 3 Episode 10 Recap Podcast of “Lantern” from June 19th, 2017. 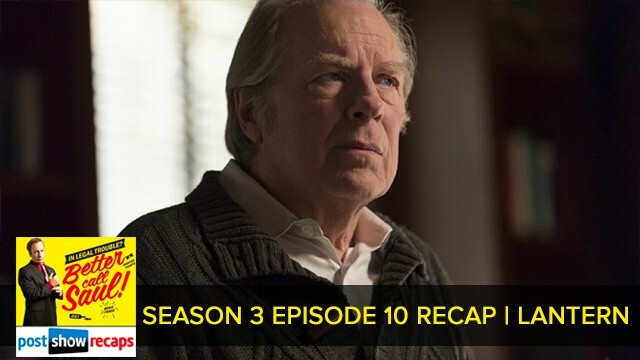 Rob Cesternino (@robcesternino) and Antonio Mazzaro (@acmazzaro) reconvene to discuss “Lantern”, the final installment of season 3 of AMC’s ‘Better Call Saul’. Rob & Antonio will return once more this season to take your feedback and answer your questions! Submit content to the podcast by emailing us at [email protected] or recording a voice message at postshowrecaps.com/voicemail.